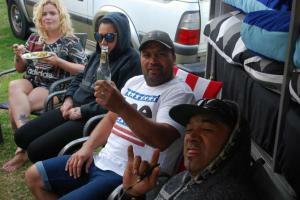 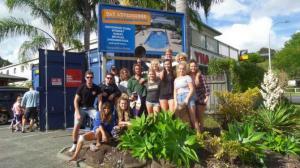 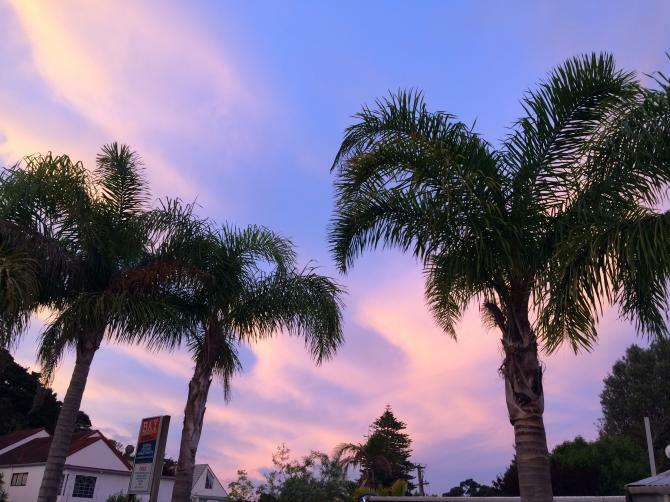 Paihia's ONLY backpackers resort, hostel and apartments in one complex. 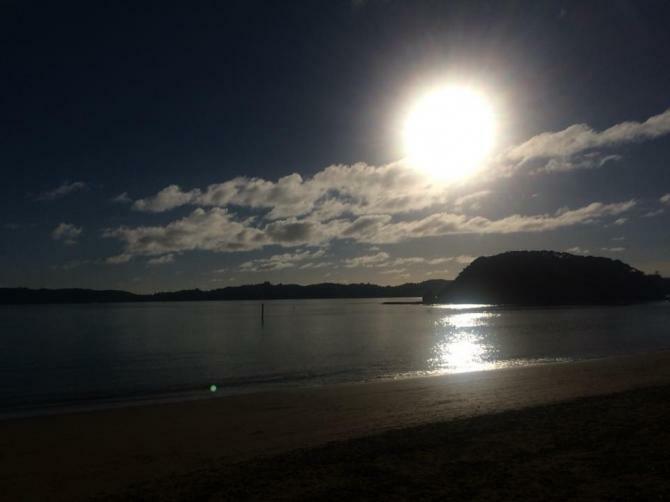 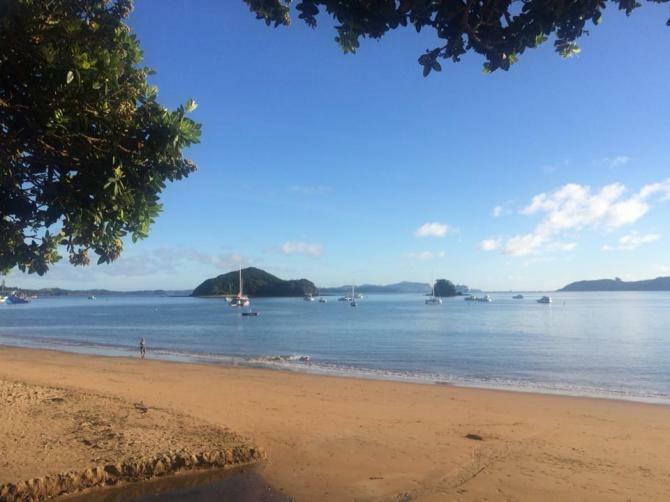 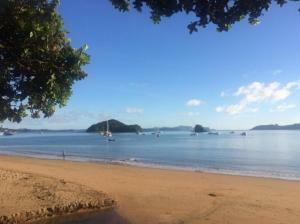 Located in Paihia, the heart of the Bay of Islands, Northland, New Zealand. 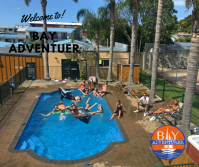 After experiencing the recreational activities, a days site seeing, mountain biking or out in the town, come home to the lodge and relax in the pool or outdoor spa or on the large deck and courtyard. 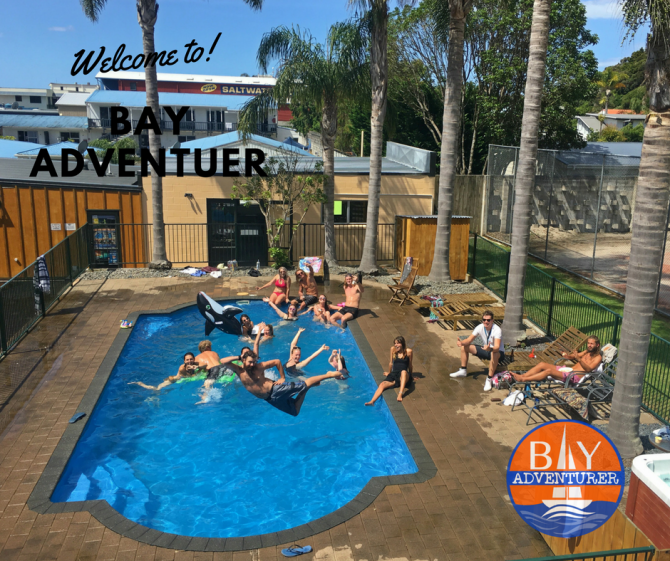 © Bay Adventurer 2013. Web Design by Benefitz.